The National Park Service opens 12 campgrounds April-October. 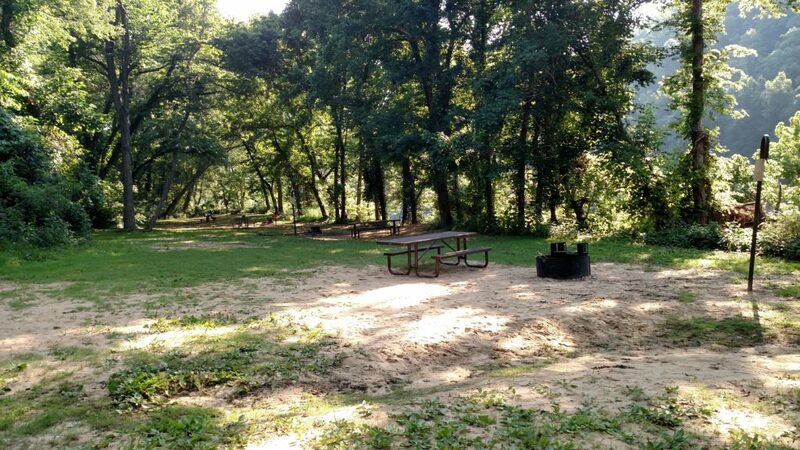 Most campgrounds fill to capacity very quickly especially during the summer months and availability is first come first serve. There are plenty of places to stay in the Buffalo River National Park Region. Want to enjoy the river but don’t want to rough it? 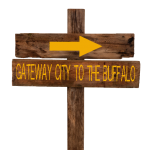 The Gateway City to the Buffalo River National Park Region means you can have adventure by day and comfort at night…and it’s affordable! 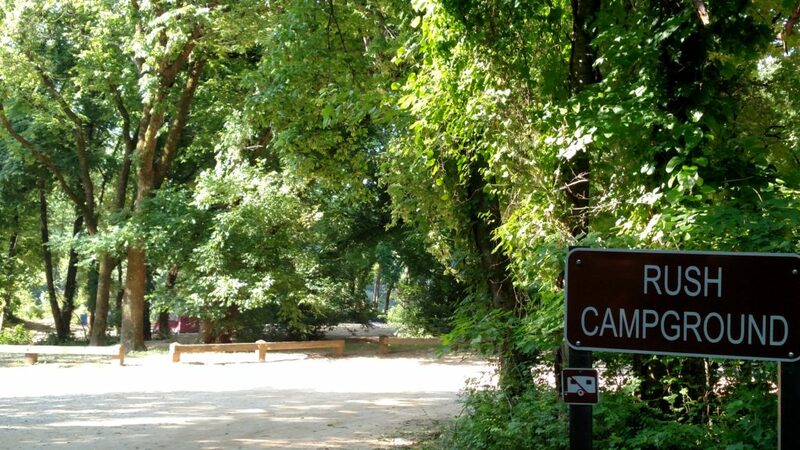 Lost Valley (15 camps) Lost Valley has wheelchair accessible campsites and trails. Backcountry camping is welcome as long as camps are not near historic sites, buildings or on private land. There are no backcountry camping fees. 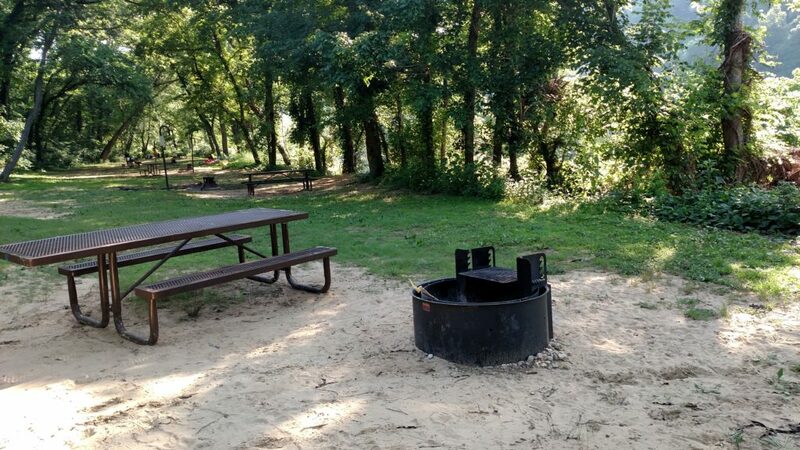 In the Middle River District, the National Park Service offers campgrounds at Tyler Bend and in the Lower River District the park has camps at Buffalo Point. Fees should be paid at the self-registering systems located at each campground and up to 6 people are allowed at each site. Quiet hours are 10pm-6am. What is camping without a campfire? 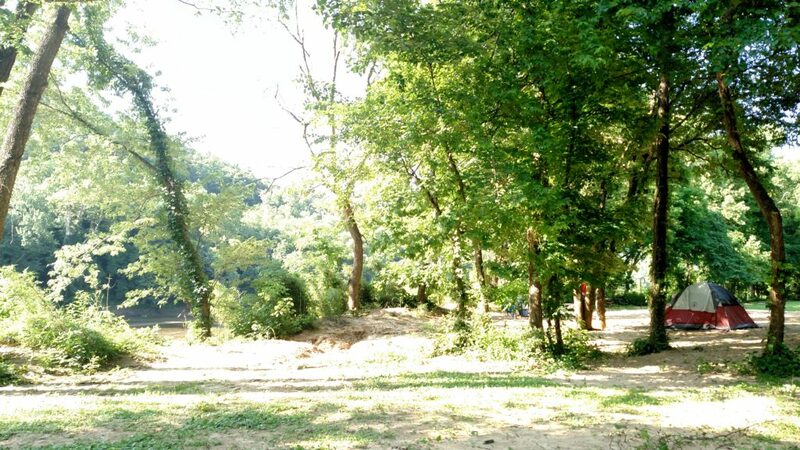 Be sure and bring wood with you as most of the wooded areas around the campgrounds have been picked over already. Want to feel close to nature? Enjoy the simplistic, rustic charm of a cabin on the river. Cabins located in the Lower River District were built by the Civilian Conservation Corps and are available March –November 30. 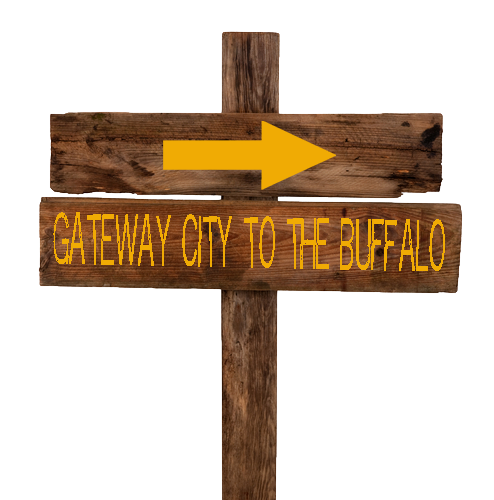 Reservations are recommended a year in advance by calling Buffalo Point.